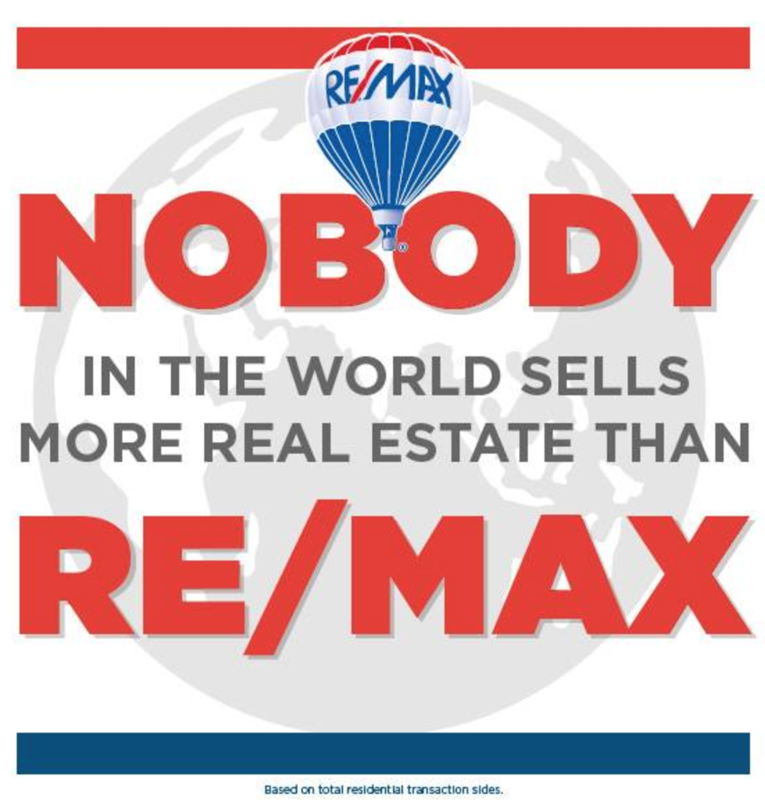 Why RE/MAX is #1 Worldwide? With 35 years of real estate experience RE/MAX Associates have become "The Real Estate Leaders" in quality customer service. Our premier market presence and network provides a host of competitive advantages to ensure that RE/MAX Associates have the most to offer you. At RE/MAX we're proud of our outstanding agents who produce such outstanding results. Take a quick look at why RE/MAX is number one in the world and number one in Ontario-Atlantic Canada. You will be surprised at what our agents and offices accomplish not just in the real estate market but in their local communities and globally as well. Welcome to RE/MAX, we hope that you enjoy your visit. The RE/MAX nova brokerage openned back in 1996, by the late Eldon Chaisson. In 2010, RE/MAX nova merged with another leading real estate brokerage in the Halifax Dartmouth market to create a dynamic team of over 100 Realtors®, administrators & brokers that conduct business all over the greater Halifax Region & beyond & in all aspect of Real Estate. Under this leadership, the brokerage has expanded to offer our clients 4 locations: Porters Lake, Halifax, Dartmouth & Lower Sackville to serve their clients & public better. RE/MAX Satellite Network (RSN) is the industry's first proprietary satellite system dedicated to industry-specific education, including peer-to-peer learning. RE/MAX University offers on demand training on-line. "Team RE/MAX" around-the-world stratospheric helium balloon expedition from Alice Springs, Australia in late 1998. RE/MAX nova hosts annual fundraisers for the CBCF through our Sold On A Cure, Pink Campaign in October, the CIBC Run for the Cure participation, & Yard Sale For A Cure. RE/MAX nova also volunteers annually with the Salvation Army Christmas Kettle Campaign. RE/MAX nova has 4 locations in HRM to serve you better! MAXPERX, an exclusive new program to RE/MAX aimed at helping consumers with their new home expenses. That’s not all! This is just the beginning of our list of partners. 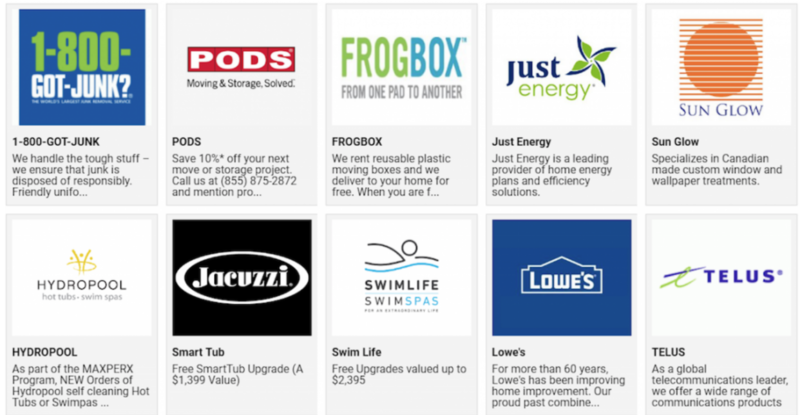 As we continue to roll out this discount program, we’ll be adding even more partners to this list for you. 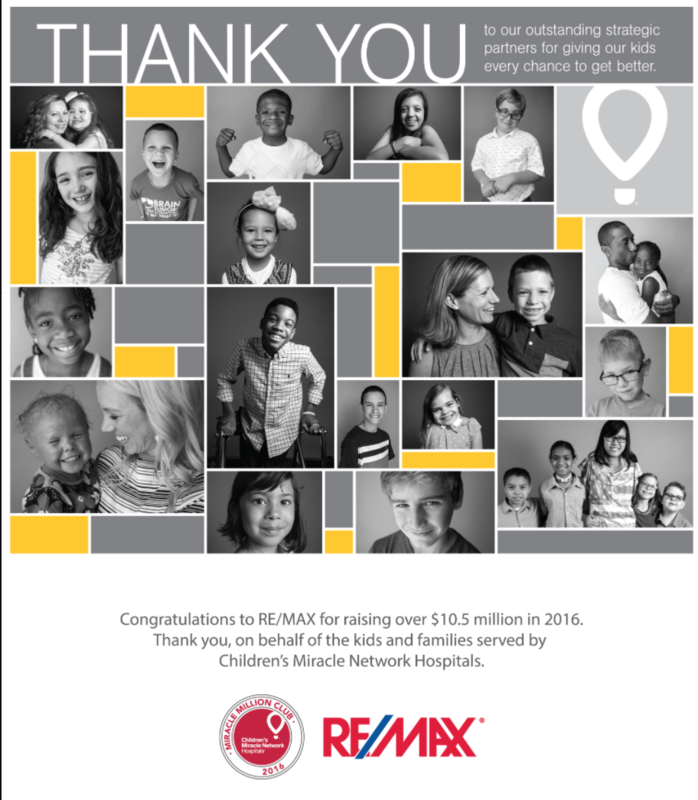 RE/MAX Realtors® & brokerages raised over $10.5 million in 2016 for the Children's Miracle Network Hospitals, including Halifax's IWK. 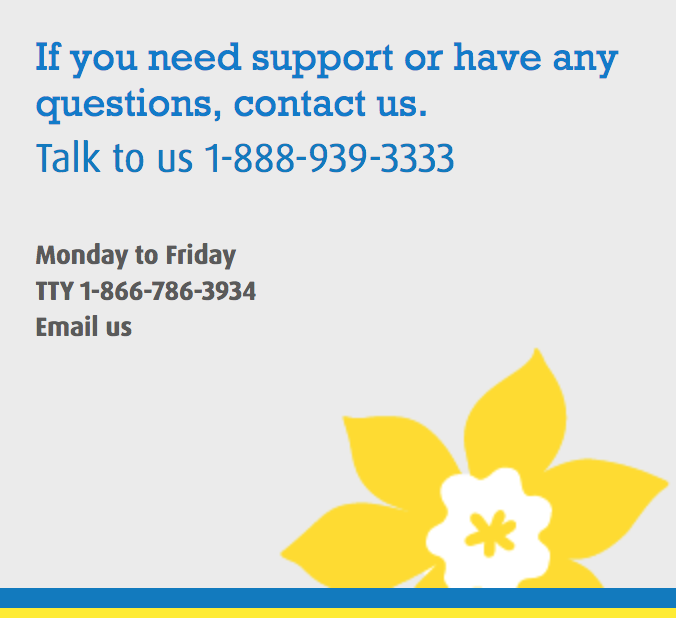 RE/MAX Ontario-Atlantic Canada is a proud supporter of the Canadian Cancer Society having contributed over $3.6 million to the breast cancer cause since 2005. Through the exclusive RE/MAX Home for a Cure program, agents can make a direct donation from the sale of each home to the Society. RE/MAX agents and staff show their commitment and generosity to CCS through participation in CCS events throughout the year. Read more. Consumer Choice Award was established in 1987 with the sole purpose of recognizing business excellence in small and medium sized businesses. 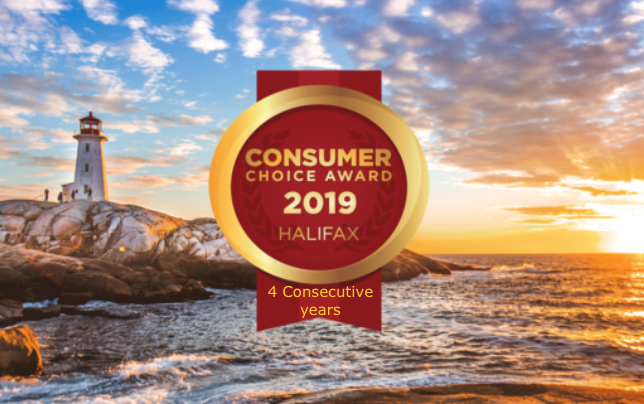 RE/MAX NOVA® is so proud to have been chosen as Winner of Halifax's Consumer Choice Award® for 4 consecutive years ( 2016, 2017, 2018, 2019 ). Thank you to all who nominated us.